Because of the serious damage they can cause to wooden structures, termites are among the pests most feared by homeowners. 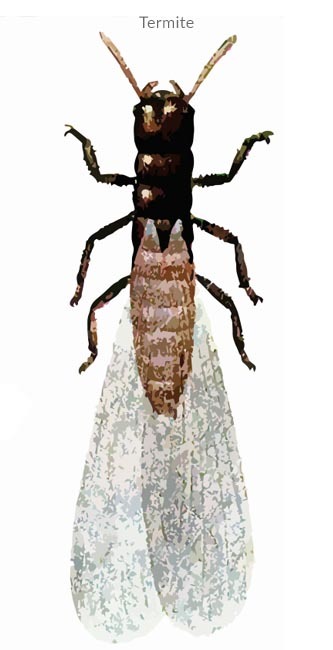 However, swarms of flying termites do not always mean your building is infested. A careful inspection of the structure is required to confirm an infestation. People also frequently mistake swarms of flying ants for termites. Do-it-yourself sprays cannot be relied on to reduce a damaging infestation and you should always call a professional if you suspect your home has been invested by termites. Any new infestation will be treated and the damages repaired at no additional cost. Certain restrictions apply. Does not cover pre-existing damages. 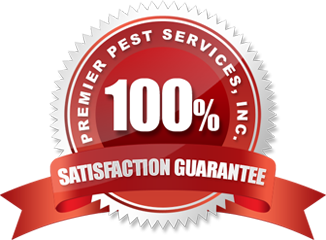 Premier's 10 year termite damage protection guarantee is one of the best in the business. 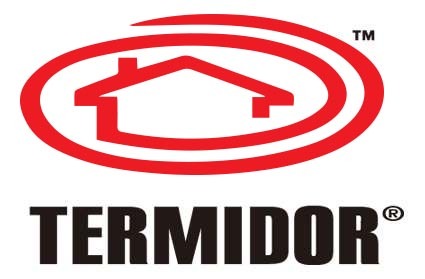 Termidor is the only termite control that combines a unique mode of action, 100% control, along residual, and the ability to manage colonies faster than a baiting system all in a low-dose, low-odor formulation that meets the stringent standards of the Food Quality Protect Act. 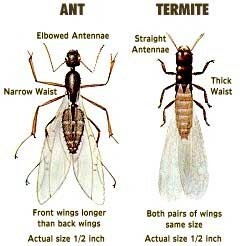 There simply is no better choice for termite control. To learn more about Termidor, visit their website. Common termites in Louisiana are the subterranean termites that build nests in soil, dampwood termites that nest in moist wood and soil, and drywood termites that nest above ground in dry wood. The best way to keep termites out of your house is to have a professional install and maintain a Termidor Home Termite Prevention System.